Why I suspended Oyethere Delivery! This was an idea that I set out with while studying at NIIT in 1996, that one day I would be able to order pretty much anything on my computer and it would reach my doorstep within minutes or hours. That it took me 20 years to realize that dream is another story. 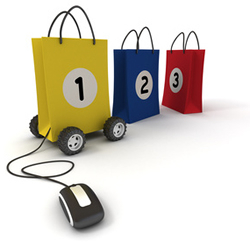 Thus was born Oyethere.com, my hyperlocal ecommerce marketplace which delivered (yes, we are past tense right now) products to customers within 30-300 mins from the time of delivery. 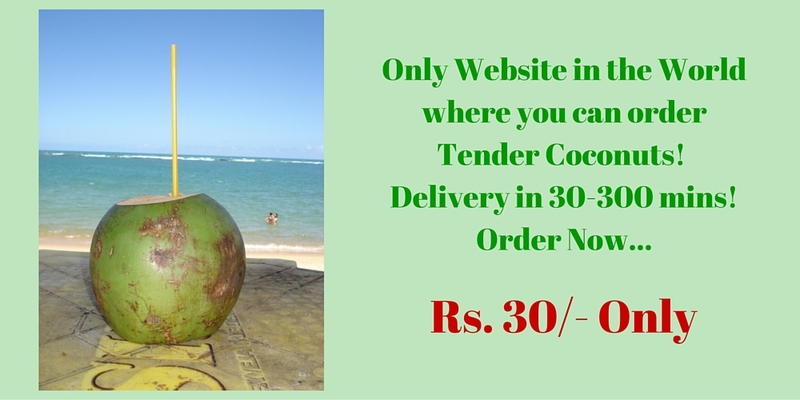 We started with Tender Coconut, being the only website in the world where you can order one, and moved on to Patanjali, Grocery, Household, Books, Baby products and more. We delivered special T-Shirts with pics of matinee idol Rajnikanth and his signature dialogues printed on them ahead of the release of Kabali. In Sep. 16, we delivered authentic eco-friendly Ganeshas (Clay Pillaiyar) for the Chathurthi festival. And then we shut down. Meanwhile, we got noticed on media, print, radio and Tv for our unique efforts. But potential investors remained myopic. A few of my friends came forward to support me with small sums of funding when I reached out to them around Aug. 2015. That investment came along for a year. We were not “burning” money; no full page Ads, no high-decibel paid digital campaigns and so on. We did not even hire the so-called elite and erudite Digital Marketing Agencies who sadly learn their business at our cost. Which means, Swiggy spent Rs. 204 (Edited) to get a transaction! This is Wow. In the meanwhile, Oyethere was revenue compliant from day one. We made Rs. 5 per tender coconut from the roadside vendor. And 5-25% margin from our partners such as Patanjali, CDS Supermarket, Odyssey, Brown Tree & so on. We had between 1-4 delivery boys at the max and were delivering between 1-10 orders per day. We broke even our Opex from Day one. Absolutely NO CAPEX. I was spending frugally on Marketing offline & online, while also meticulously building PR & positive visibility all around. Sadly, we didn’t have backers. Those who promised the moon and beyond (on investments) backed out citing market conditions. We didn’t have access to popular and noteworthy Entrepreneurs & Angel Investors who funded startups out of Delhi, Mumbai & Bangalore. On Nov. 1, 2016, I decided to suspend operations temporarily until we get a decent amount of funding. Talks are on currently with various people, but sadly most Investors neither understand Retail nor Investing. So there is a big gap between what I propose and what they understand. For sure, Oyethere will not make losses like others. No way I shall allow that to happen. But that, only when we get the next round of funding. Till then, I am on a break.